“It’s going to be dirty. It’s going to be physical. And it’s going to be hard,” Nic Peterkin – my boss as of Monday – looks at me seriously over our umpteenth glass of wine on Friday night. This is my unofficial induction, as I set upon my first vintage as a cellar hand. Just a couple of hours earlier, he had paced me around the winery, barking out the various ways in which I could kill myself, moving and casually offloading significant warnings at speed. The dangers were seemingly endless (sulphuric acid, the carbon dioxide produced by ferments, the huge pneumatic membrane press that I would be clambering into on a daily basis, and several others that I didn’t quite catch as I trotted several steps behind). Opportunities for dismemberment abounded. 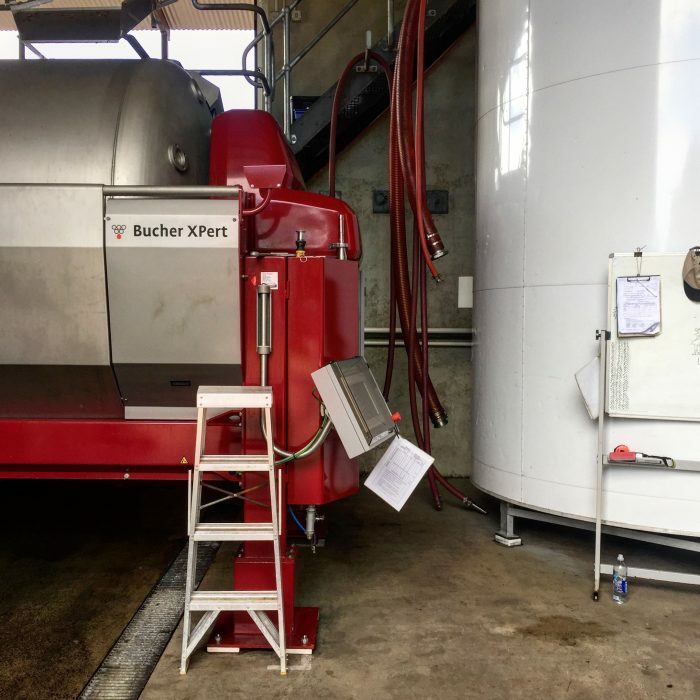 He rendered my already unromantic idea of a vintage adventure ­– tank-cleaning, barrel-washing and grape-sorting – into something more like a death-wish. I had decided almost a year ago exactly that I needed to get into a winery to learn more. I needed to taste free-run, first and second pressings; I wanted to see yeast added (or gaze as wild ferments took off); to filter out botrytis and downy mildew; to punch down, pump over and rack; to fine and settle. I wanted to see how all the bottles I was obsessed with drinking were really made, in a way that a two-hour visit simply couldn’t offer. That Friday night – perched on the edge of a lake, surrounded by layer upon layer of glimmering slimline gum trees, tasting 13 different styles of Pinot Gris under an undeniably foreign, big, blue sky – London and that decision seemed a long way away. I had touched down a week earlier in Perth, taking some time to wind down, perfect my pronunciation of “Cowaramup” (my home for the next two months) and grasp the head-bendingly huge scale of Australia. I had stocked up on the essentials: the least attractive footwear known to mankind (steel-cap boots purchased from – I kid you not – a shop called “Work Clobber”), inordinate amounts of sun cream (factor 50) and a guide to the various venomous creatures that could bring my adventure to an abrupt and unfortunate end. 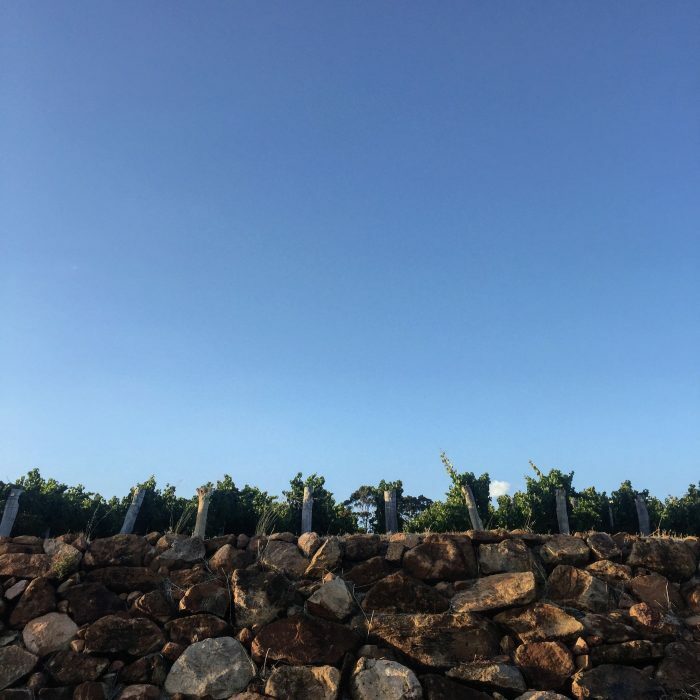 Reporting to work on Monday at Pierro – one of Margaret River’s best and most respected wineries – I couldn’t quite believe what was happening. I seemed to have a worrying amount of responsibility for someone with no experience. I would be in charge of ensuring the press, tanks and lines (the hoses that ran between the two) were ready to receive that day’s press load of grapes (anywhere from between four and eight tonnes of fruit). I was to ensure they were clean and cool, and that the precious juice would be protected from the ruinous effects of oxygen – filling each tank with inert gas. I was to cut the flow of juice and switch tanks between free-run, first and second press. I would, in short, be taking charge of the looming beast that was Pierro’s Vaslin press, a piece of machinery worth more than a small house. At the end of each day, I would be emptying the press of skins and stalks, clambering inside to hose and scrub it down, making sure that it was spotless for the next press load. And then I would do it all again. It was clear that I could – quite easily – ruin the winery’s entire 2018 vintage. I took a deep breath and hoped desperately that I wouldn’t.